Hiện tại có 230 khách và 1 thành viên đang online. 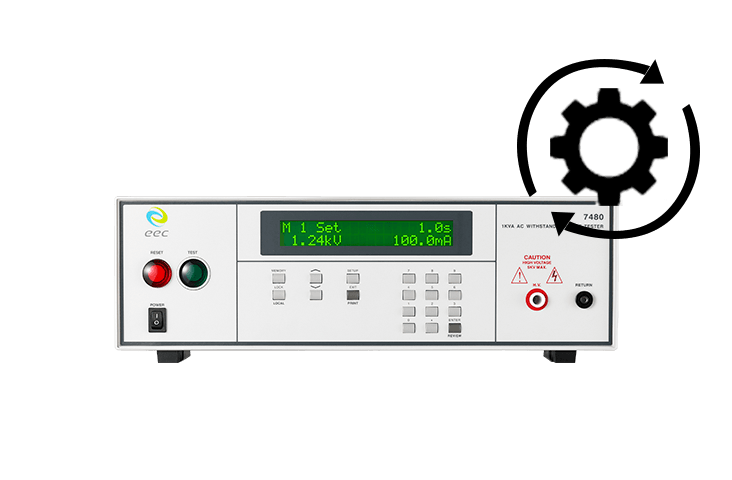 The 7400 series features ultra-high output 20kV voltage required for high-impedance components and special-purpose hipot testing. With high resolution up to 1μA, the 7400 series delivers the quality users demand and the best tool for R&D design validation. 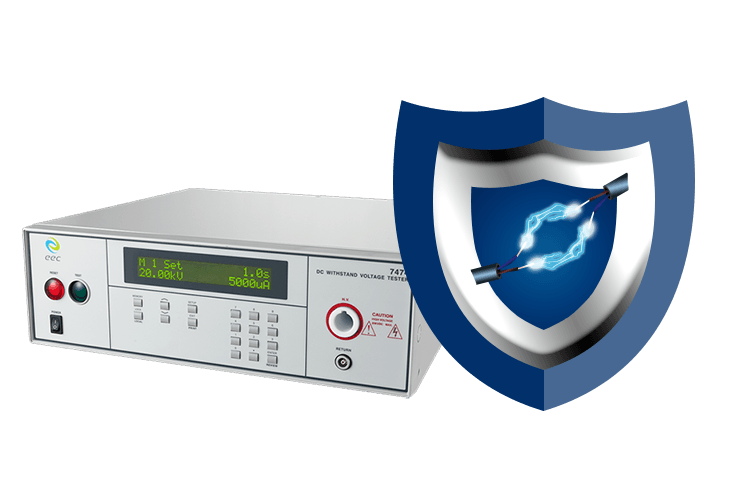 Ultra-high output voltage of 20kV allows special-purpose hipot tests on high insulation materials. 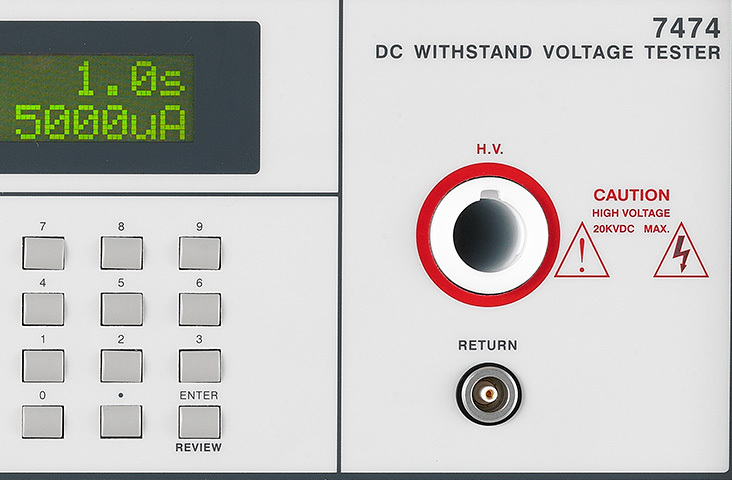 Features uninterrupted voltage adjustments during various ACW or DCW step tests.